Stop in anytime during normal business hours 7:00 AM - 3:30 PM! No appointment necessary! Let’s meet! 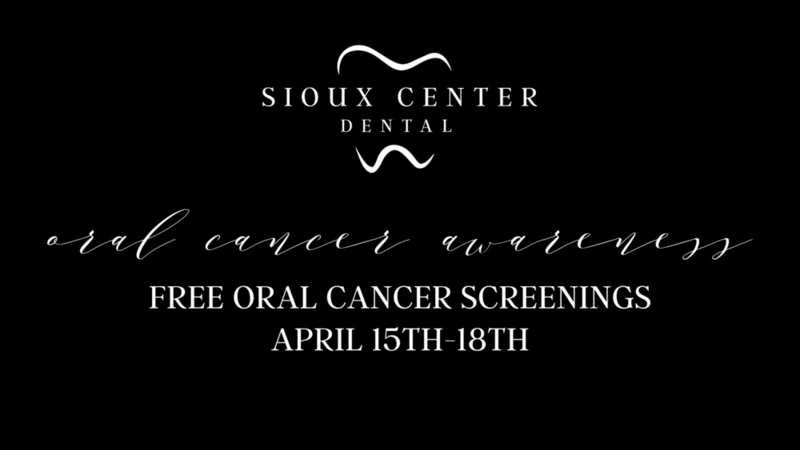 Come in for your free oral cancer screening.